Amazon Planning To Open 400 More Retail Bookstores In U.S.
A well-placed executive of a major United States-based mall has claimed that online retailer Amazon could eventually find itself with up to 400 physical stores for books in shopping malls across the country, a speculation that has spread like wildfire amongst concerned parties. Amazon initially took the exciting step of opening up a physical bricks-and-mortar books store by the name of Amazon Books in its home city of Seattle back in November, a move that not only provided an insight into the future expansion plans of the company, but also allowed it to step out of its online comfort zone and into the physical world of retail. 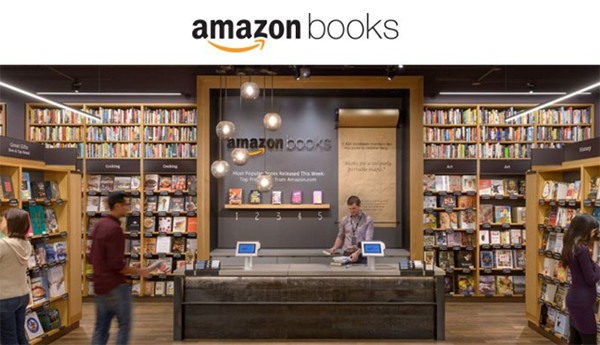 There’s now speculation that the opening of that initial store and the response it has received from customers, could result in huge expansion of Amazon’s physical retail outlets for books. You’ve got Amazon opening brick-and-mortar bookstores and their goal is to open, as I understand, 300 to 400 bookstores. Mathrani quite clearly has a unique insight into this type of situation due to his placement within the industry. 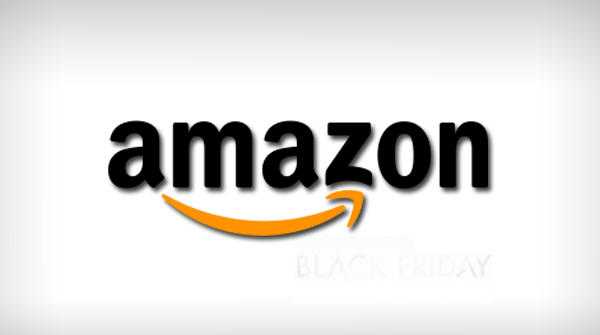 In addition to alluding to the growth plans of Amazon, he also took the opportunity to add merit to the claim by likening Amazon to a number of other companies that had initially found successes in the online world of retailing before moving across into the real-world with a physical shopping presence. Companies like Warby Parker and Bonobos have utilized similar growth plans in the past by moving from an e-shop, to a physical outlet. Of course, Amazon wouldn’t be hard pressed on either confirming or denying this speculation. It’s currently unknown if General Growth Properties Inc. have any actual official insight into the plans of Amazon, or whether it’s merely an educated guess based on the historical plans of similarly placed companies, but given the fact that Amazon originally made its name as bookseller, it’s not beyond the realms of possibility to expect physical expansion in the form of bookstore outlets nationwide. No source within Amazon was used, and there is absolutely NO evidence that Amazon is making these plans. Is it SO hard to be a responsible reporter?